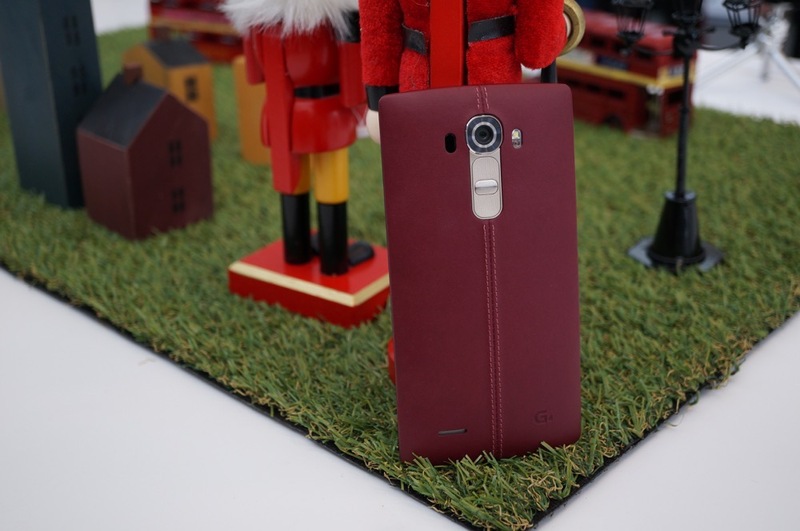 The LG G4 is making its way to US stores! The phone that has clearly won Tim over, will be available starting tomorrow from T-Mobile’s online store before arriving in stores on June 3. Priced at $0 down with monthly payments of $24.99, you are looking at a $600 investment that will be well worth it. This is a fantastic phone, easily up there in terms of overall package with the Galaxy S6. Should you buy the LG G4 from T-Mobile, you will get a 128GB microSD card for free, “while supplies last.” Also, T-Mobile is claiming to have an exclusive on brown leather, so there’s that for the leather fanatics in the building. Not much else to say other than, your time has come. Oh, and have you read our LG G4 review? You should.